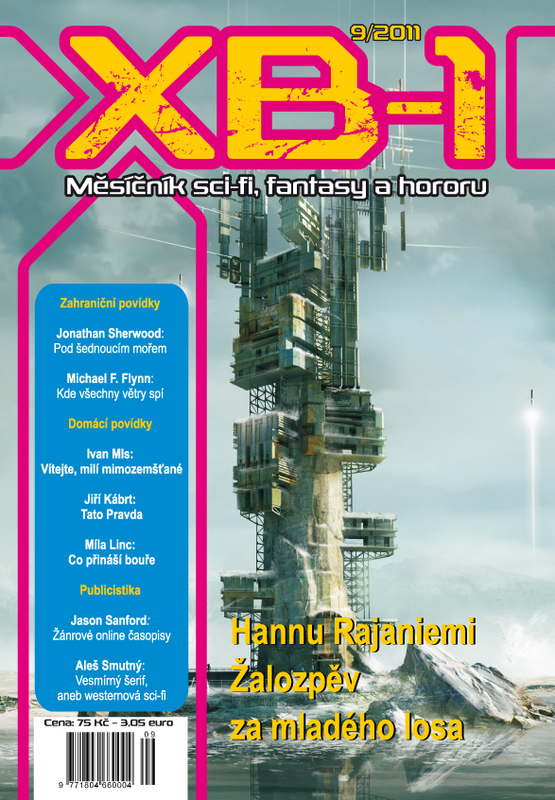 About a year ago I gave permission for "Under the Graying Sea" to be translated into Czech and published in a magazine in the Czech Republic called XB-1. Then I forgot about it. Today I was looking through my Google+ feed and found that the magazine just printed "Sea" a couple of weeks ago. Now I have to ask my Polish wife to read it to me.